Sometimes the depth moves made before the trade deadline make all the difference several weeks later in the playoffs. 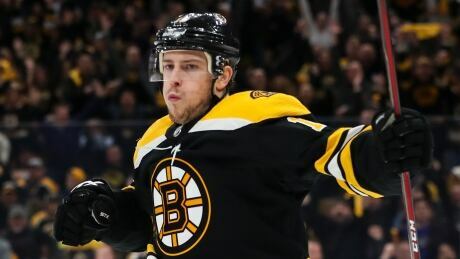 Charlie Coyle scored late in regulation and again 5:15 into overtime as the Boston Bruins skated to a 3-2 victory over the visiting Columbus Blue Jackets on Thursday in Game 1 of their Eastern Conference second-round series. 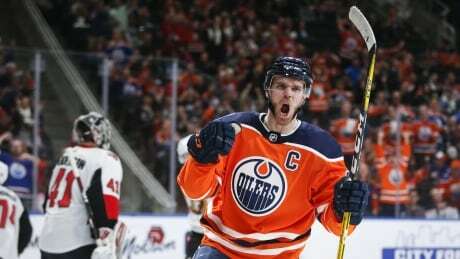 Edmonton Oilers captain Connor McDavid is among the finalists for the Ted Lindsay Award for a third straight season. 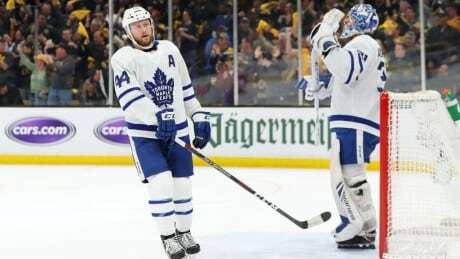 The elimination of the defending Stanley Cup-champion Washington Capitals has left the NHL playoffs without a single regular-season division champion. It also gives the remaining eight teams real hope of raising the Stanley Cup when it's all said and done. 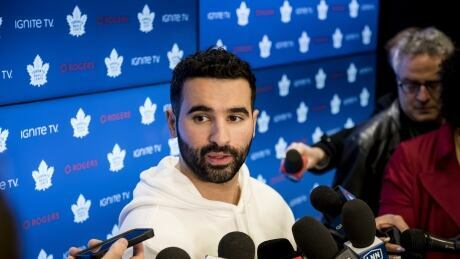 Kadri's future with the Leafs was one of a number of talking points as players went through exit meetings and spoke with the media for a final time following the team's seven-game defeat to the Boston Bruins in the first round of the playoffs. 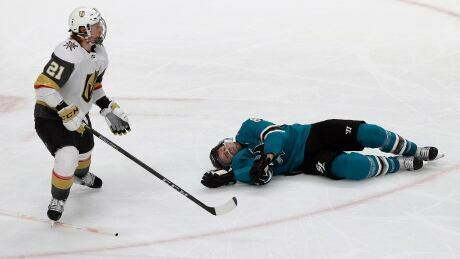 The owner of the Vegas Golden Knights says a senior NHL executive called him to apologize for a penalty called during Game 7 of his team's loss to the San Jose Sharks. 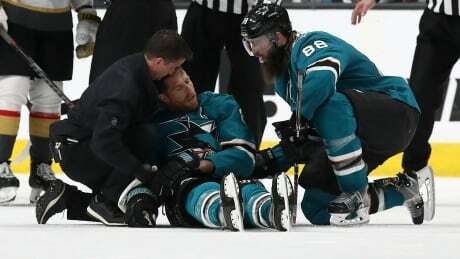 San Jose Sharks captain Joe Pavelski is unlikely to play Game 1 in the second round of the playoffs against Colorado after being knocked out and bloodied in the first-round clincher. 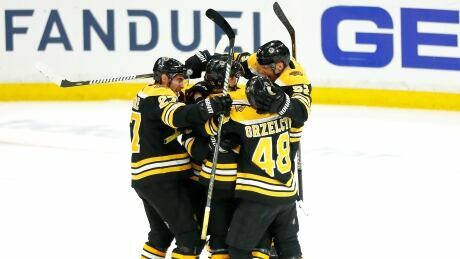 The 1st round of the Stanley Cup Playoffs was one of the strangest in history, and Rob Pizzo has 9 facts to prove it. 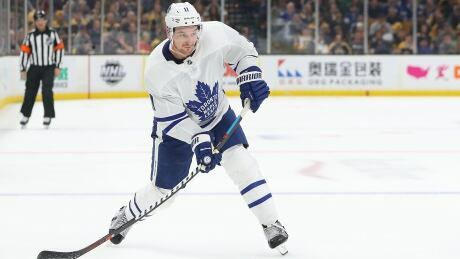 Toronto Maple Leafs forward Zach Hyman is expected to miss a minimum of six months after suffering a torn anterior cruciate ligament. 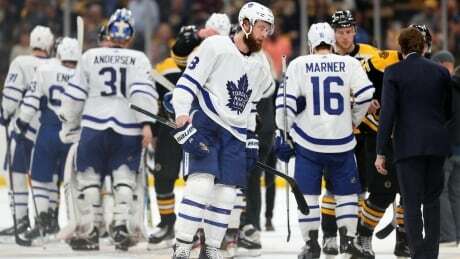 The Leafs say Hyman suffered the injury during the team's first-round playoff loss against the Boston Bruins and will undergo surgery on Monday. 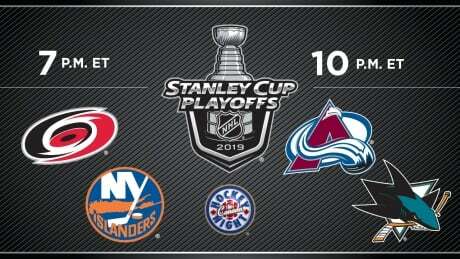 Its been a crazy start to the 2019 Stanley Cup playoffs. The Tampa Bay Lightning and their 62 wins were swept away by the Columbus Blue Jackets. 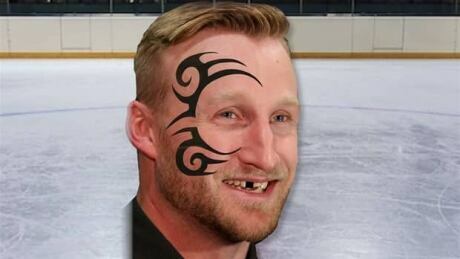 The best team in the West - the Calgary Flames - were dispatched in 5 games. 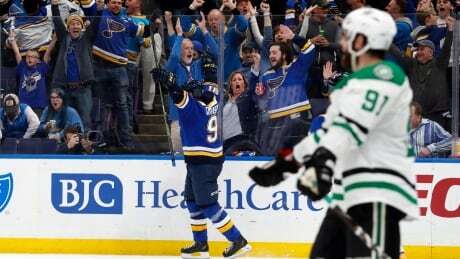 Former NHL player and current NBC analyst Jeremy Roenick joins host Rob Pizzo to breakdown the madness. The Leafs are out in the first round of the playoffs. Again. And a lot of fans are blaming the guy who, not long ago, was the most respected coach in hockey. 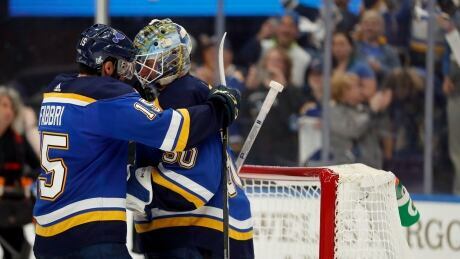 This season will mark the eighth straight time two U.S.-based teams will compete for the Stanley Cup but Canada's teams will have their chance next year. Expect Montreal and Vancouver, with an exciting young core, to join Calgary, Toronto and Winnipeg in the playoffs. 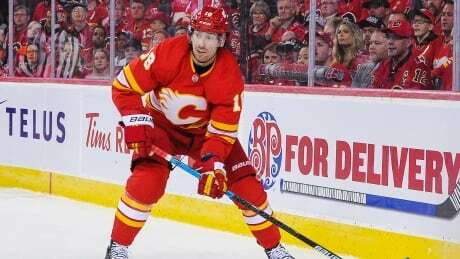 Amid the fallout from the Calgary Flames' early playoff ejection is a frayed relationship with James Neal. The veteran winger was a healthy scratch for the first time in his 11-year career when the Colorado Avalanche eliminated the Flames in Game 5 of their first-round playoff series last Friday. 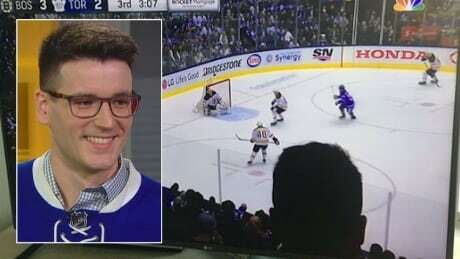 A Toronto Maple Leafs fan whose head obscured key moments Sunday's Game 6 against the Boston Bruins says he didn't know he was blocking the action for thousands of U.S. viewers. 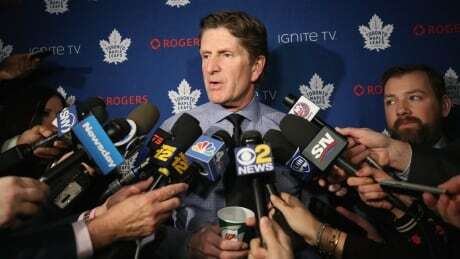 An Associated Press/Canadian Press survey of NHLPA representatives from all 31 teams found 97 per cent of those polled enjoy the league's current 3-on-3 OT format. But a delay of game penalty for shooting a puck over the glass doesn't sit well. The Columbus Blue Jackets and Colorado Avalanche pulled off shocking — and shockingly dominant — series wins in Round 1 of the NHL playoffs. Can they keep that momentum rolling?